Our goal is to complement your resources. Along with our expertise and experience, we offer a broad range of services, including seamless “turnkey” development from concept to market introduction. 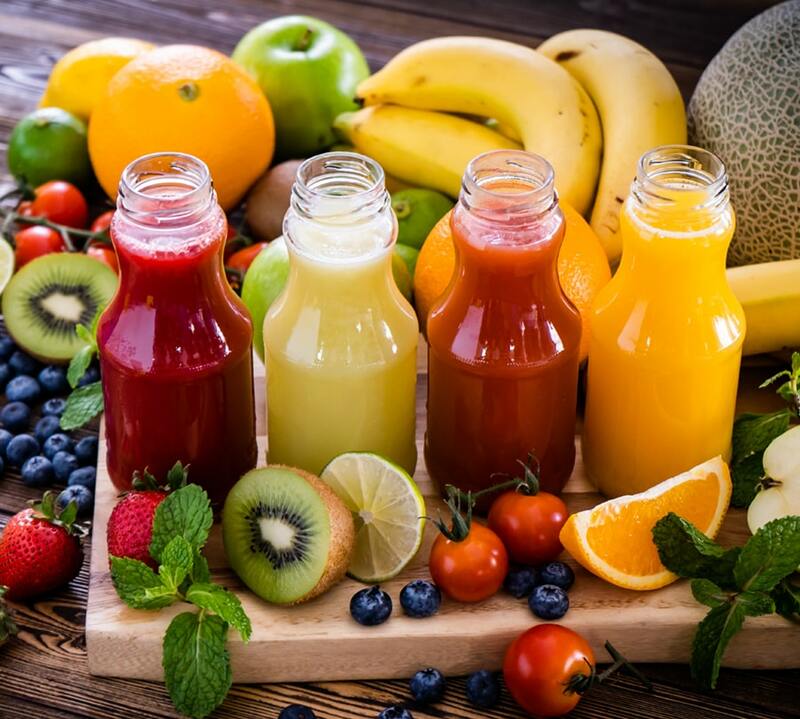 As an innovator in the nutritional powder supplement industry, COMMAND Nutritionals conducts ongoing research and product development generating products and line extensions for fast track market introduction. Our great tasting drinks and custom protein powder shakes address a wide array of market opportunities. COMMAND Nutritionals can re-engineer and customize existing products, match competitive ones or create unique formulations to meet your product specifications. We continue to fortify or enhance products with leading-edge nutritional ingredients. Extensive experience enables us to effectively evaluate existing product concepts and initiate new ones. Solid relationships with qualified suppliers allow us to offer premium ingredients and packaging components at competitive prices. We constantly explore the market for new, advanced and safe ingredients. As part of our comprehensive development process, we provide powder nutritional beverages and custom protein powder prototype samples for client evaluation and feedback. We also provide samples for consumer testing and trade shows. 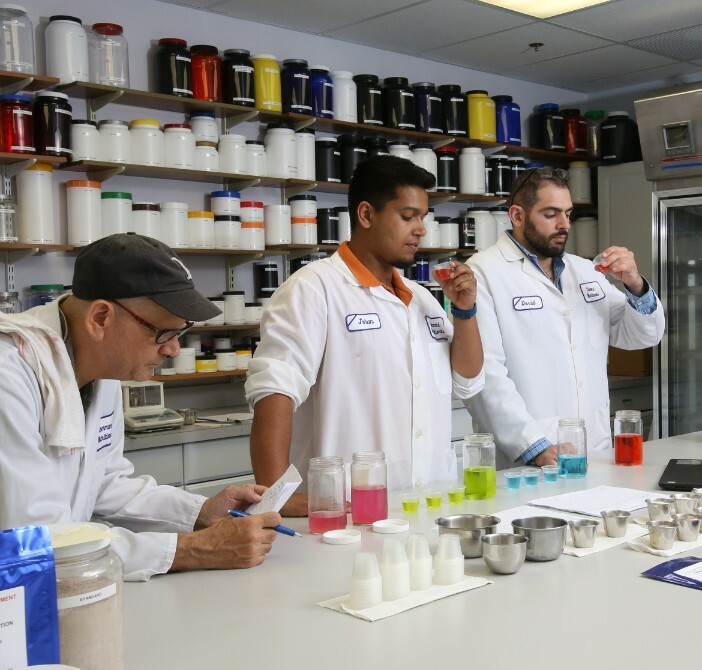 Because taste is one of the ultimate tests and a primary sales driver, our in-house sensory evaluation panel evaluates each product for flavor and sweetness profile, mouth feel, and smell. We also offer professionally facilitated third-party focus groups to evaluate your products for market acceptance. Your need for a “silent partner” is completely understood. Trust and confidentiality are two of the key ingredients of an open and successful partnership. 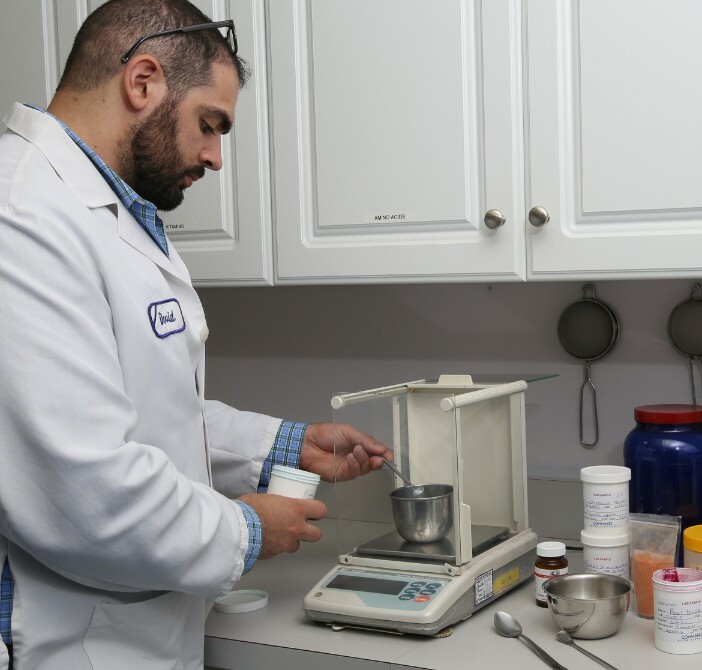 Confidentiality agreements are executed by all customers and COMMAND Nutritional employees and are strictly adhered to, providing a secure environment for your products, formulations, and reputation.